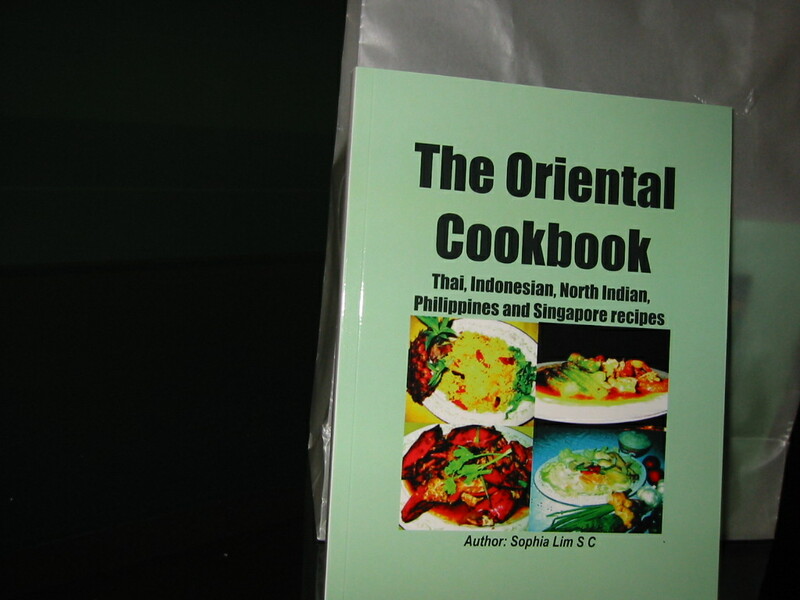 You can easily follow the simple steps to make Thai Pineapple Rice, Tom Yam Soup, Curry Prawns and Ladies Fingers. Hainanese Chicken Rice or Chili Crab. Eat the healthy way and immune yourself.